The Oasis Centre is a charity in East Manchester that is a lifeline to lots of people in the local community - people like Peter. 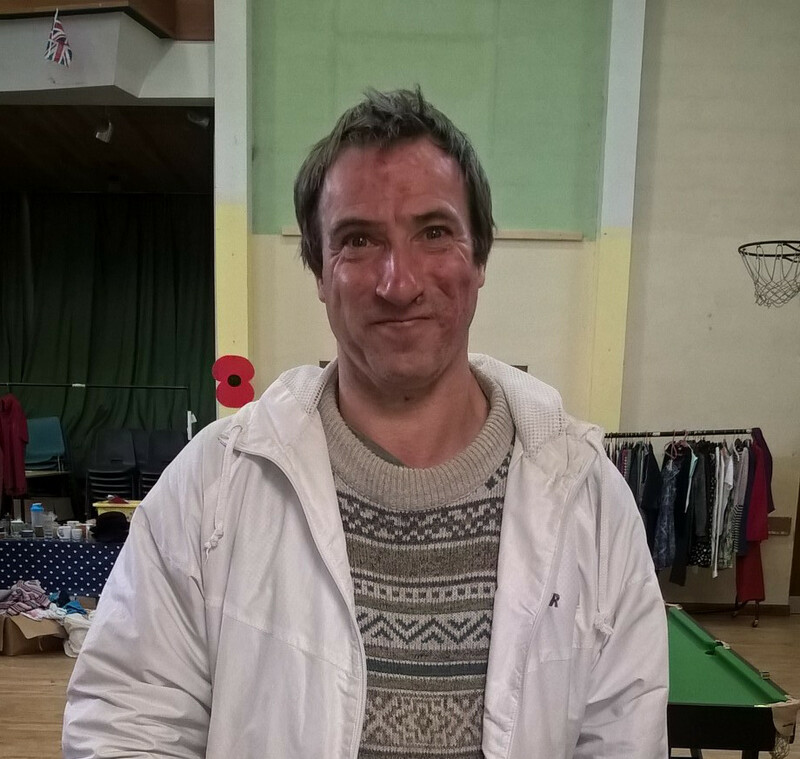 Peter has been part of the Oasis Centre for four years. He first came into the Centre looking for help back into work. During his time here, Peter has got far more involved in the life of the Centre than he ever imagined. As well as job search, he has had the opportunity to make some new friends and learn some new skills. After a one-on-one session with Alan Buckel, Peter was persuaded to sign up for a computer course, and from there some other courses as well. He hasn't looked back, and for his efforts he has received not one but fifteen certificates, which he plans to frame and hang on his wall at home! Earlier this year, a gardening group was formed at the Oasis Centre by Pat Gaster, and Peter jumped at the opportunity to get involved. Every Wednesday a group of four Oasis clients plus Pat go along to the Gorton Community Centre and work on four planters, four flower beds and the cabbages, lettuces and rhubarb that they are growing. After working in the garden they have lunch, and then help out varnishing tables and chairs at the community centre. Peter says that he enjoys his participation in the gardening because there is great company and it is a new experience for him.